We live in a digital era, there is no denying that fact. We read newspapers online, we watch videos online, we read books online. We’re at the point of a paperless office, where you can work and store documents online. And in such a world, we’ve sort of forgotten the value of books. You know, those paperback books that have their own smell and that special feeling when you hold them in your hands. Some of us have more books, some of us have fewer books. But one reason why people prefer online books is clutter. The more books you have, the more challenging it is to organize them. 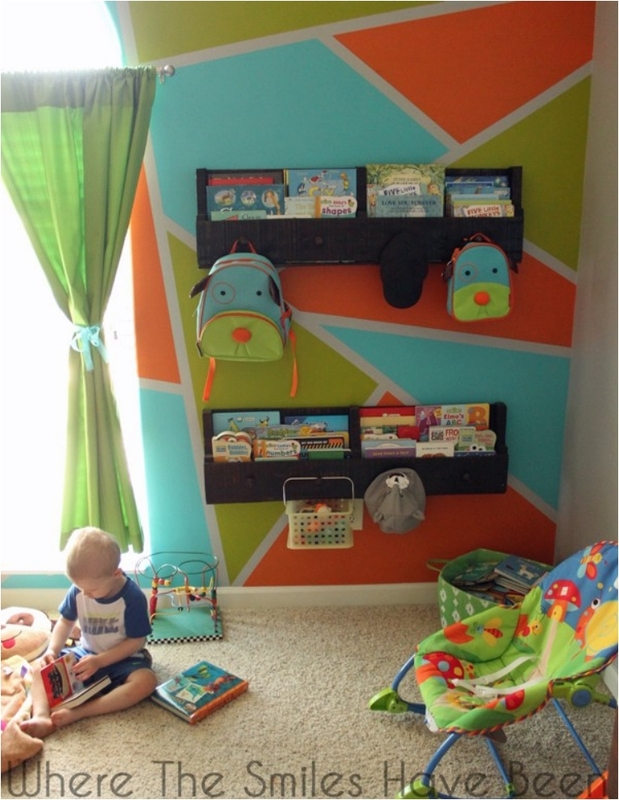 For that purpose, I want to show you some fun and creative ways to create your own bookcase. 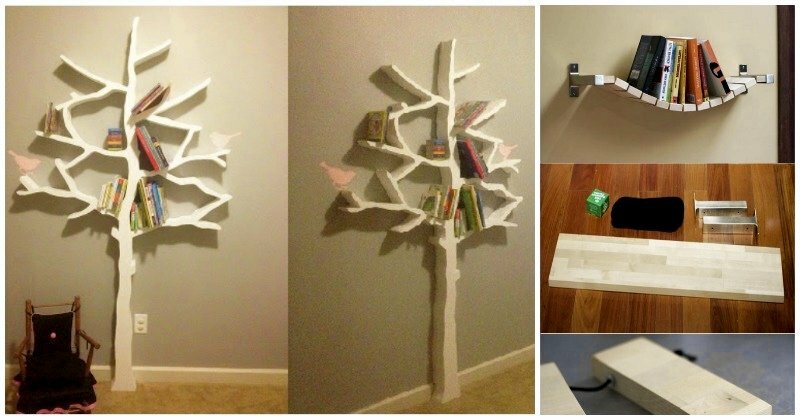 Display your books, and do it in a unique way. 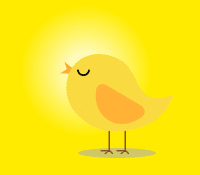 Even in the digital era, children’s books are still very important. Children need to read, and as much as they can. There are tons of children books. And if you want them organized, I have the perfect solution for you. Make sure to teach your children to put the book back on the shelf after they’ve read it. And the best part is that you only need a few pallets to make it happen. Children and dolls go hand in hand. 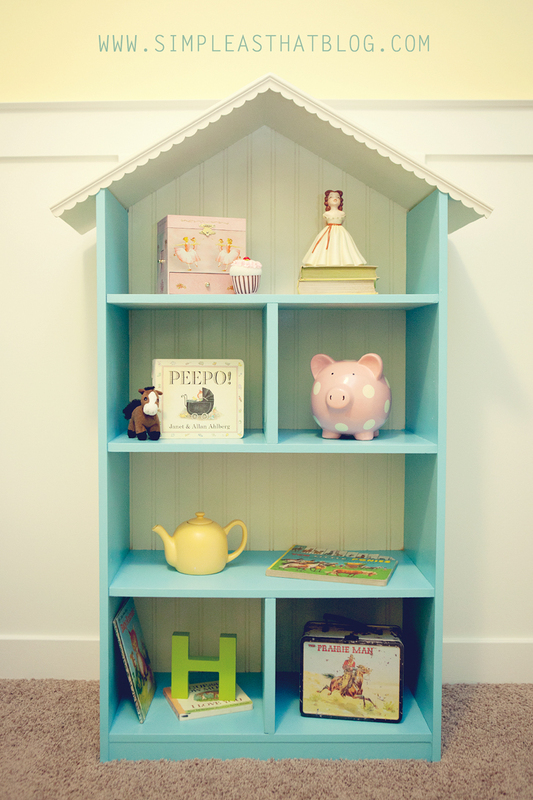 You can make a great, compact organizer for your children’s dolls and books, and display both in one piece of furniture. 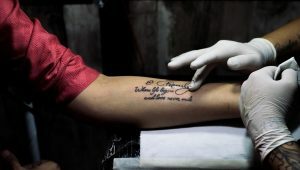 Now how cool is that? This one is only suitable for the living room, as you don’t want pipes hanging in the children’s room. 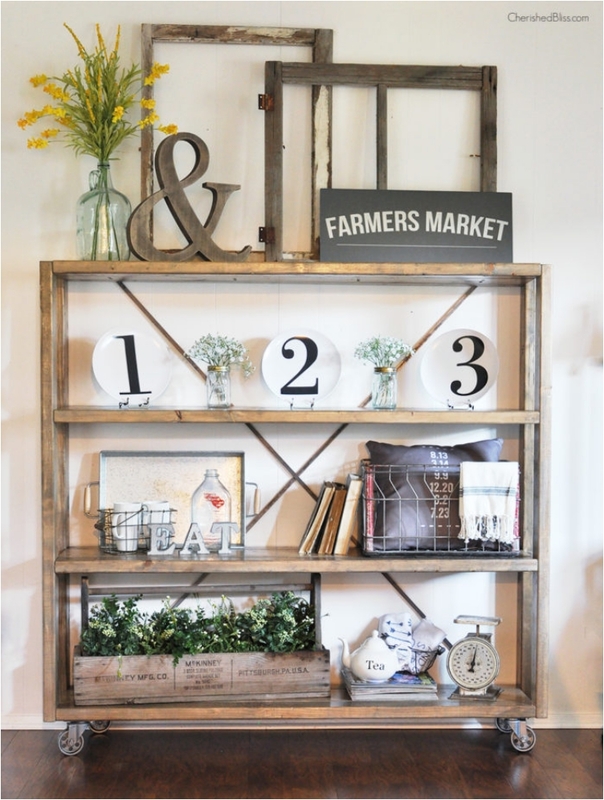 If you’re not a fan of the industrial style, but you still want a piece or two, this bookshelf is perfect. Truth be told, I want only touches of industrial style, so that it isn’t overwhelming. 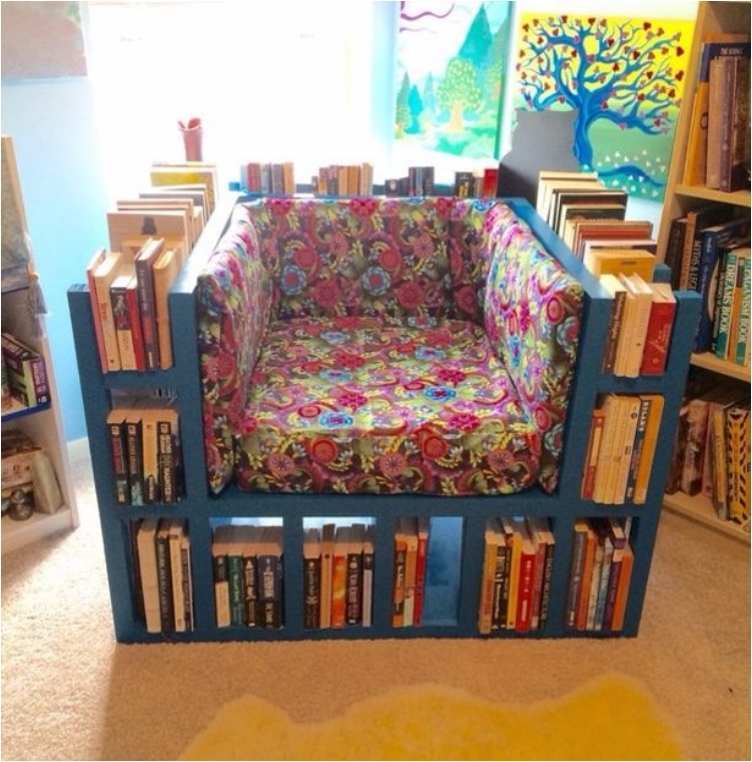 Now here is a bookcase that looks like mosaic tiles. I love the playfulness of the design, but the best part is that because wood is so versatile, this one can fit any room. 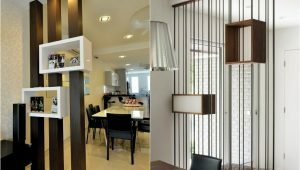 One of the biggest trends in recent years is multifunctional furniture (i.e., something that you can use for several purposes). This type of furniture saves a ton of space, and in the case of bookcases, you can display your books under the coffee table. Now, I know most of us keep books under the table, but not in such an organized and beautiful way. 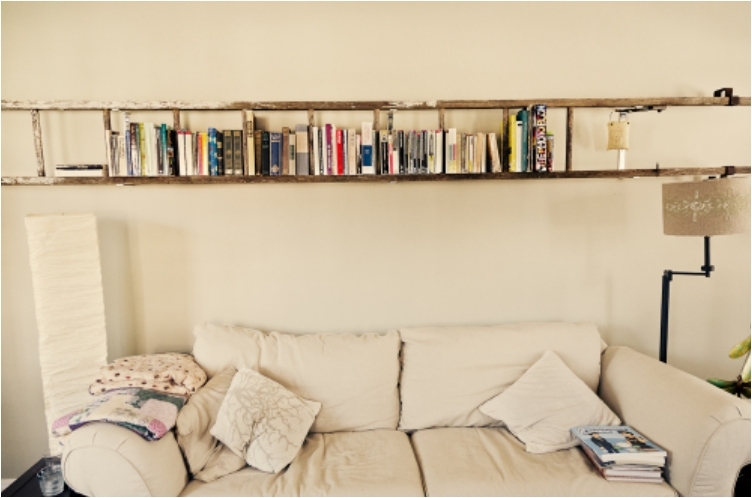 Another bookshelf you can make out of wooden pallets, and this one is perfectly suited for a room with high ceilings. Utilize the height of your apartment and position this beauty in a corner. 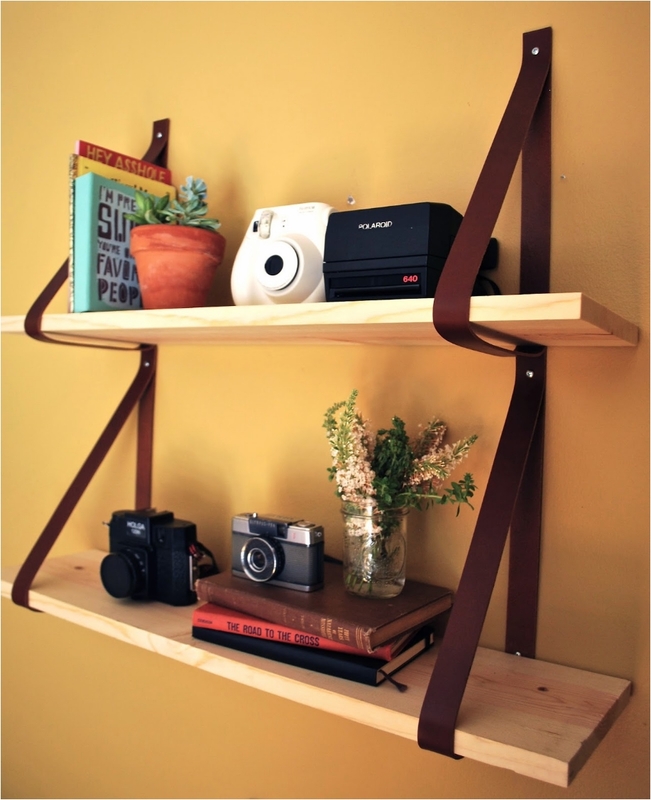 You’ll save a ton of space, and your books will look great. Let’s call this piece of beauty a “book reader’s dream.” You have all your books at arm’s length, allowing you to sit back, relax, and enjoy a good read. Definitely something to consider if you love reading books. But even if you don’t, you have to agree that the chair looks stunningly unique. 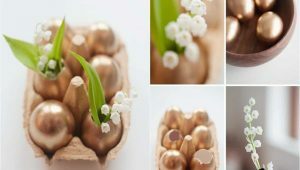 Small, practical, functional, and very easy to make. Corners are the first thing you think of when people mention “dead space.” Well, there are a ton of ways you can utilize such spaces. 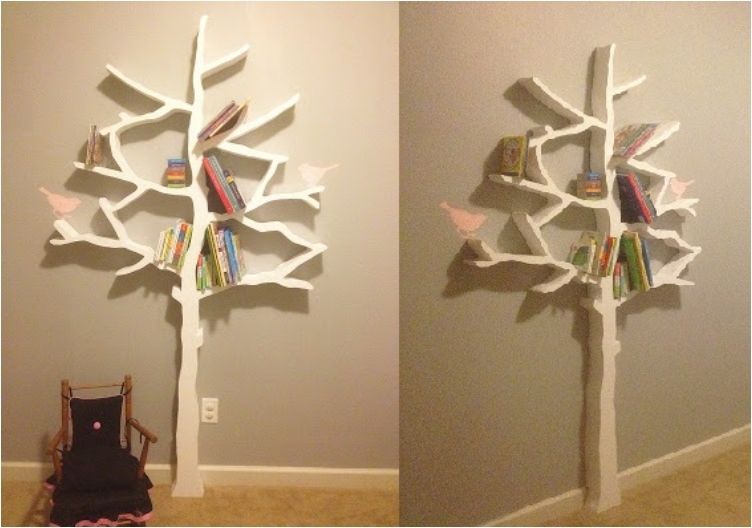 For example, in the living room, you can use them to display your books. I know people use them in the kitchen for displaying cookware. Some people have tons of books, and some have just a few books. We mentioned that at the beginning. 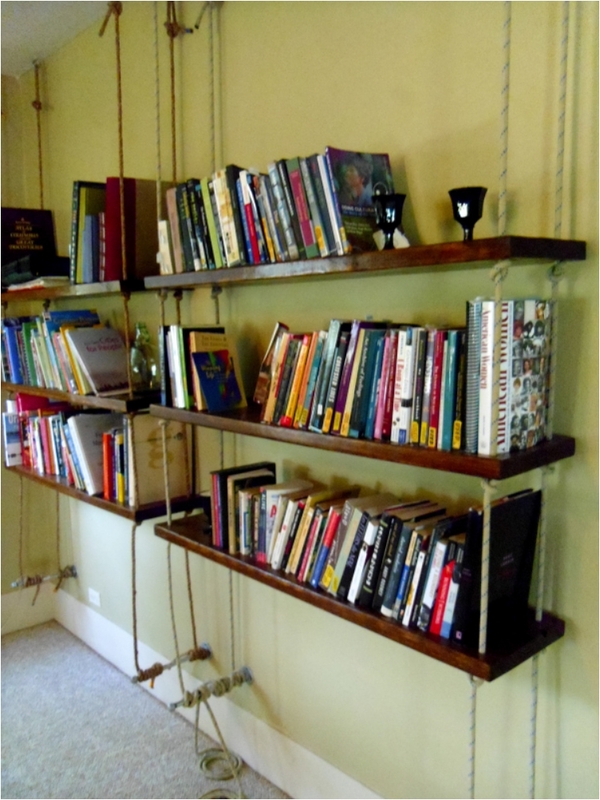 If you have just a few books you want to display, this rope bridge is awesome. 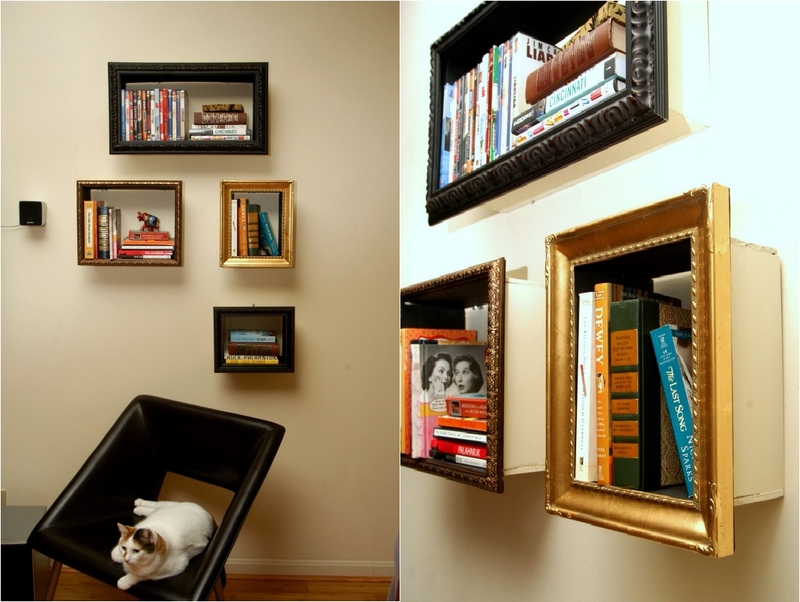 And even if you don’t have any books, I’d recommend you use this trick to make your interior look more appealing. 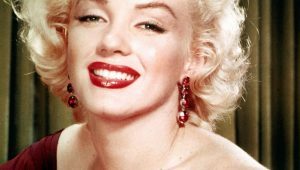 No, you are not saying goodbye to anything or anyone. It’s just that the bookshelf is in the shape of a ship. If you didn’t know, “bon voyage” is a term used when the ship starts its journey. 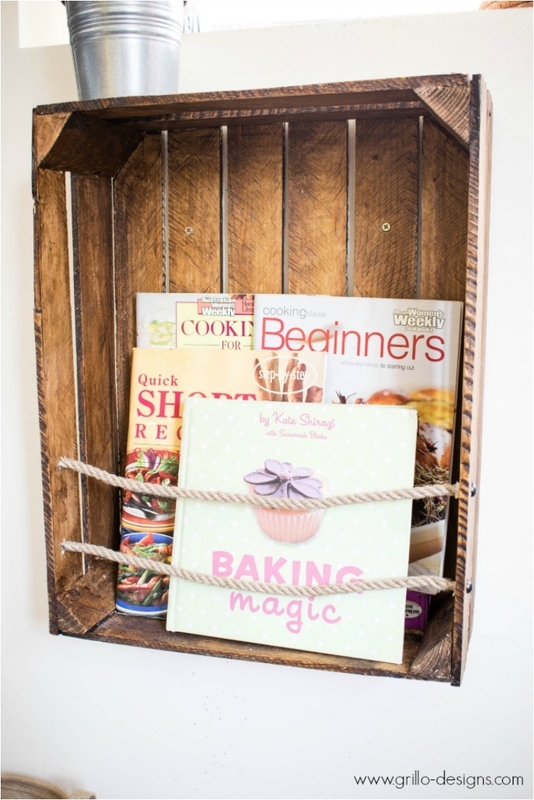 It doesn’t have to be apple crates—you can use any fruit crate you can get your hands on. The important point is to use crates. 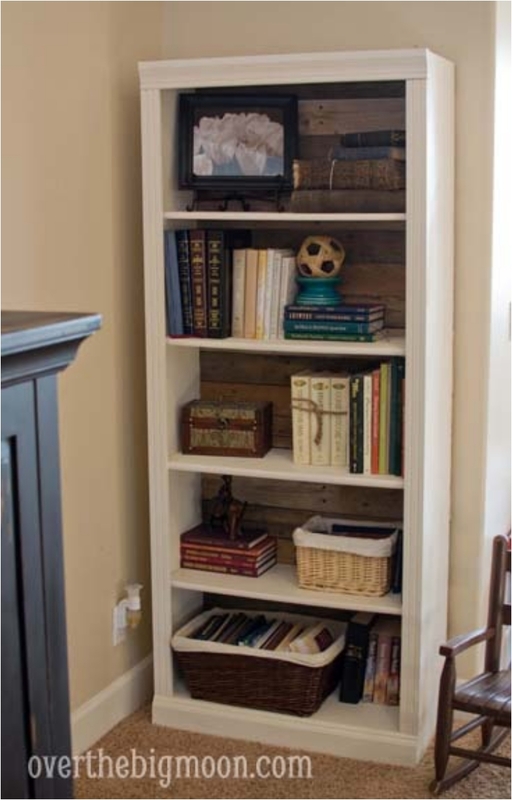 This bookcase will bring a bit of a rustic feeling to your home, and that’s always a good thing. 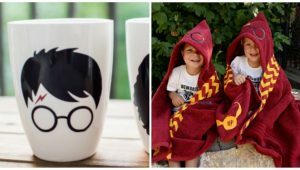 Children love objects, and they love to see their furniture in the shape of an object, preferably something they’ve seen before. The school bus is definitely one thing they’ve seen and use on a daily basis. 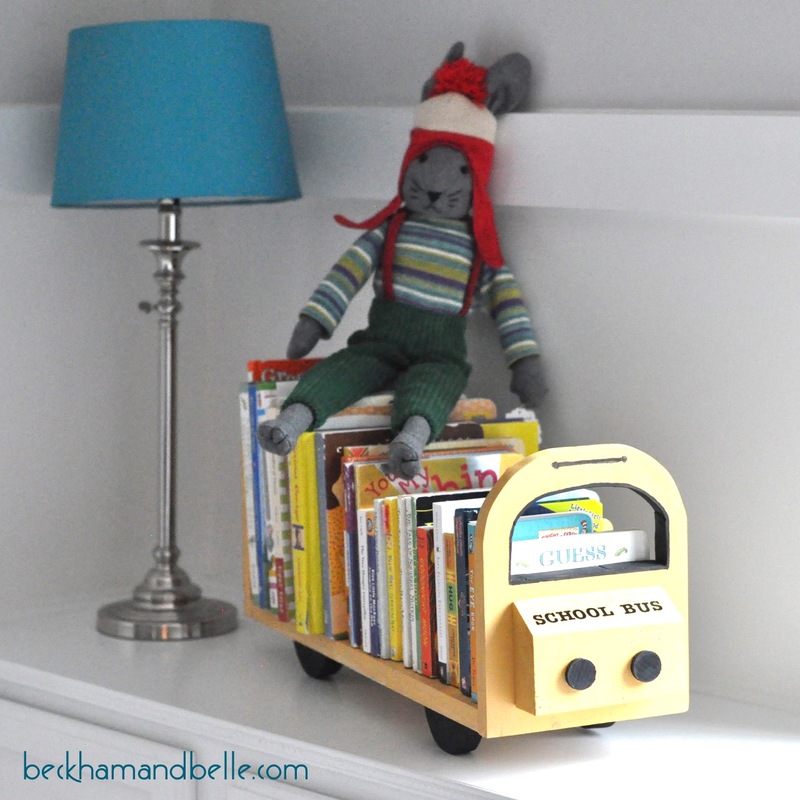 This way, they’ll feel more connected to the bookshelf, and they’ll love taking it for a ride. I don’t recommend this bookshelf for everyone. 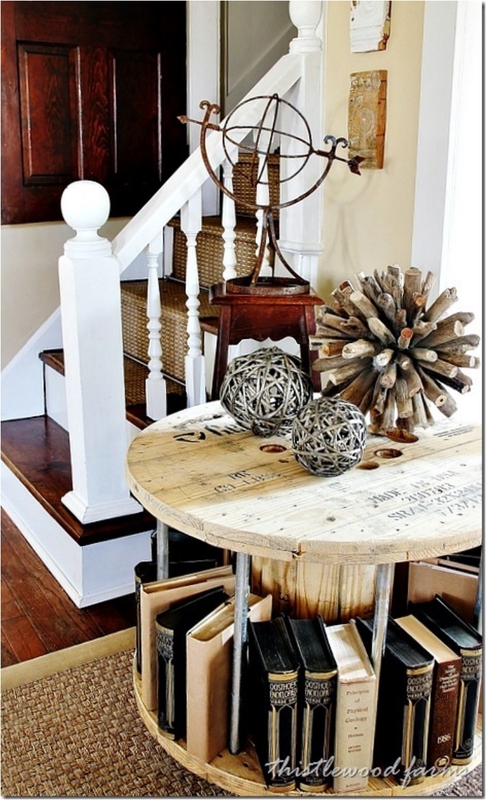 Truth be told, it takes a certain talent to mix and match old and new, modern and antique. But if you have the eye and the feeling for decorating, there is no denying the ladder looks great. Funky and cool, that’s one way people like to roll. And this guitar will help them do that. There’s not much space, but you can display a few books in a very unique way. 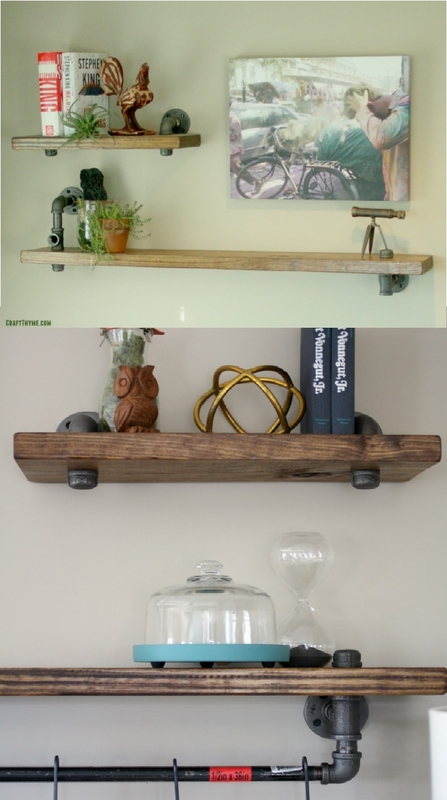 A sleek way to introduce some industrial style to your home, copper pipes are elegant and they do get the job done. 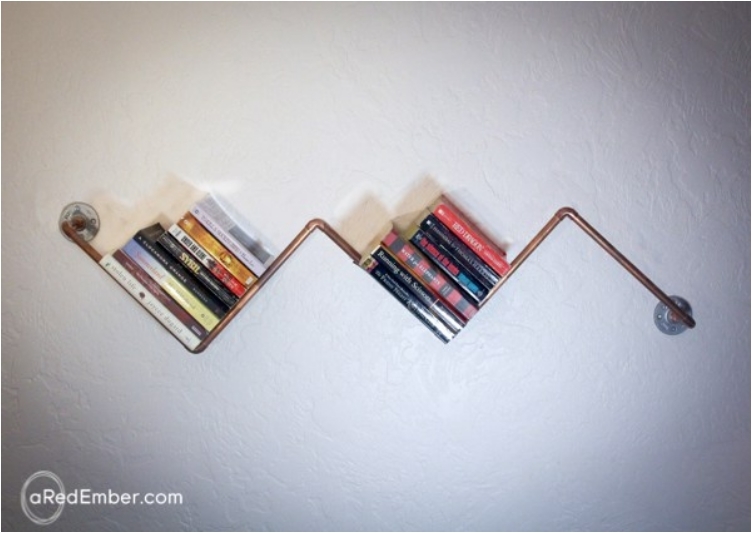 If you need just a simple way to display your books, this one is definitely worth considering. I remember seeing this bookcase in a friend’s house several years ago. I was stunned how awesome it looked, and loved the depth thanks to the 3D visual effect. Some people might say it looks sloppy. Some people will love it. One thing is certain: it definitely brings back memories of our grandparents’ time. But the bookcase is very practical if you have lots of books. Sometimes, you just need to take care of the space too. 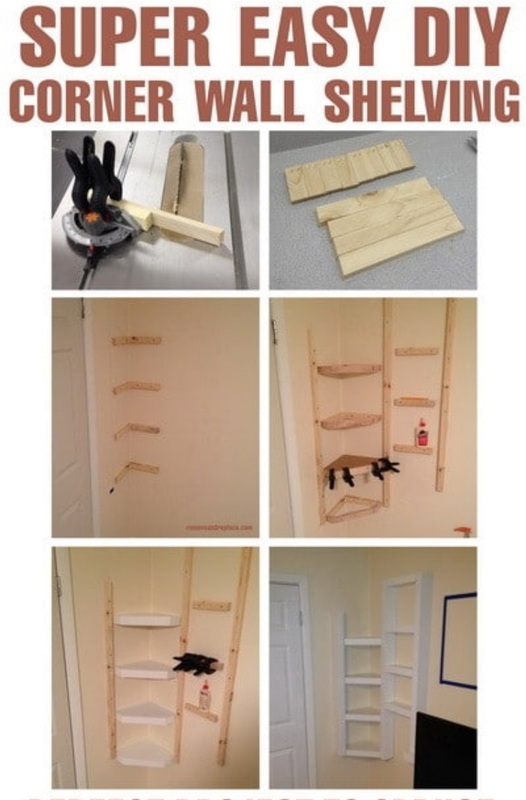 Combining two popular ingredients for DIY projects seems like a smart idea. The only downside of this display is that you can only put a few books in it. Actually, the best way would be to put only one book in it—just make sure that it’s your favorite book, which would be a great way to emphasize it. 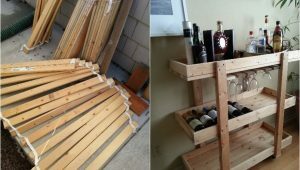 The best aspect of DIY projects is the creative thinking—you command your brain to think outside the box and come up with a means to recycle objects you have in storage. And by doing that, you reduce clutter. 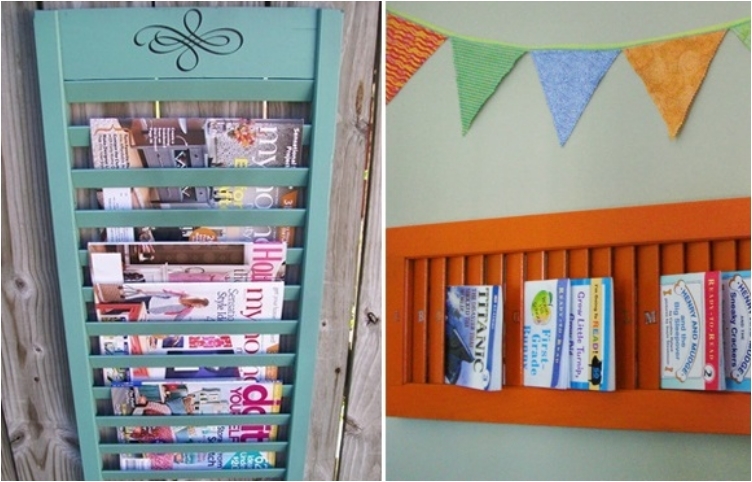 I’m sure you have no idea what to do with your old shutter, and this bookcase is the solution! 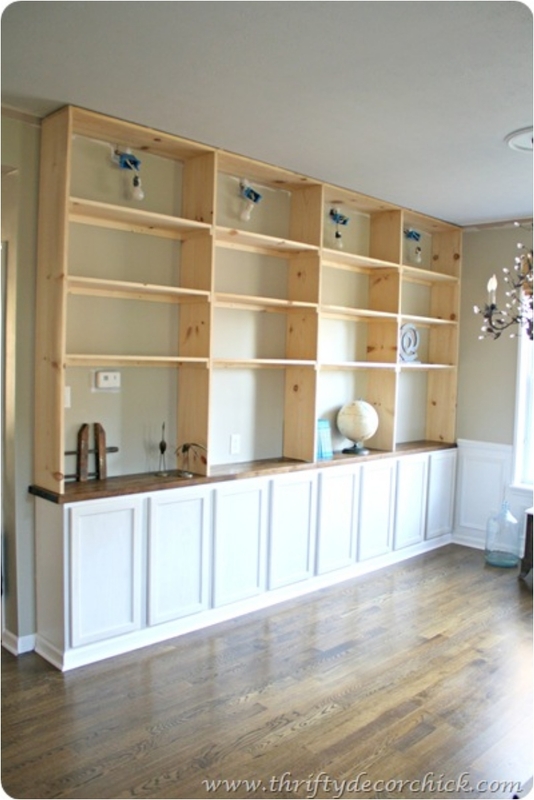 In the same way we have a built-in wardrobe, we can have a built-in bookcase. 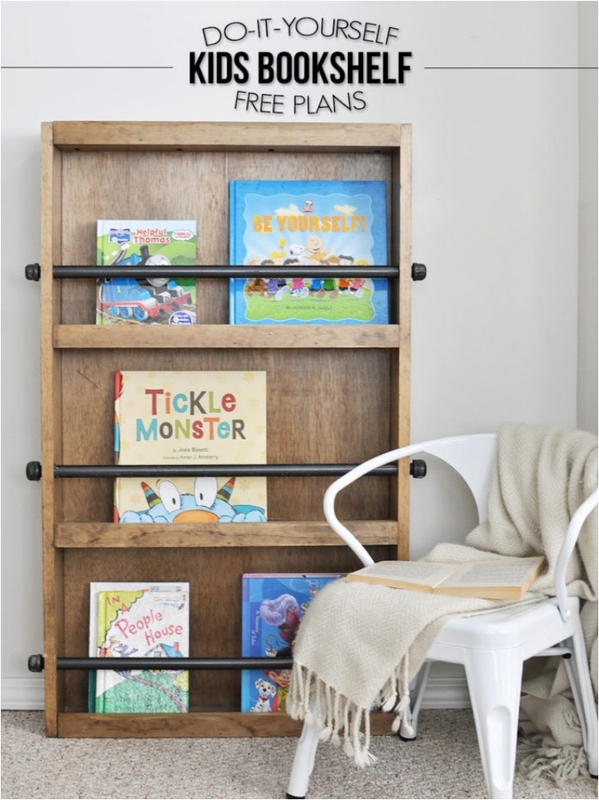 This piece will save you a ton of space, and by doing that, you’ll have a way to display all of your books (but I bet you can’t fill the entire bookcase with books!). Personally, I’m more into the minimalist style; it’s become my favorite in the past few years for interior design, for clothing, and for everything else. 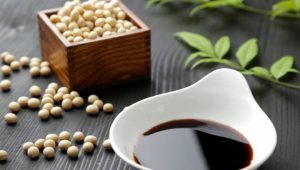 A minimalist style can be visually effective in a special and unique way, and black is the best color choice for that. Be careful not to roll your bookcase accidentally. Jokes aside, rolling and movable objects have become a huge trend in interior design furniture. 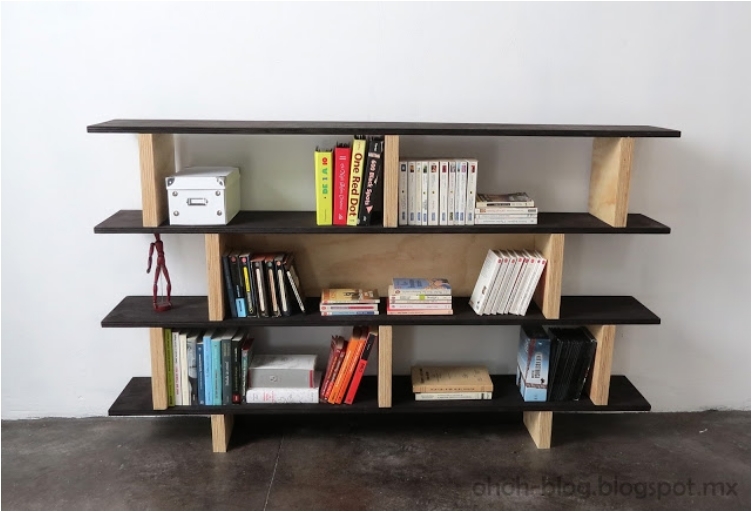 Without the wheels, this bookcase might look like a plain old and simple bookcase. But add the wheels, and you have something special. We had a corner bookcase previously, but that one was simple. This one takes things to a whole new level. The visual appeal is just off the charts. And you can paint the door in any color you want. Not many furniture pieces give you that flexibility and practicality. 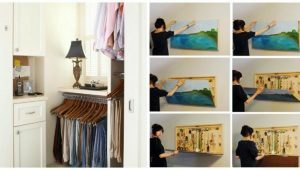 If you want to have a bit more playfulness in your room, this is a really good idea. You can play with the baskets any way you want. You want symmetry? Go symmetry. You want something unconventional and orthodox? 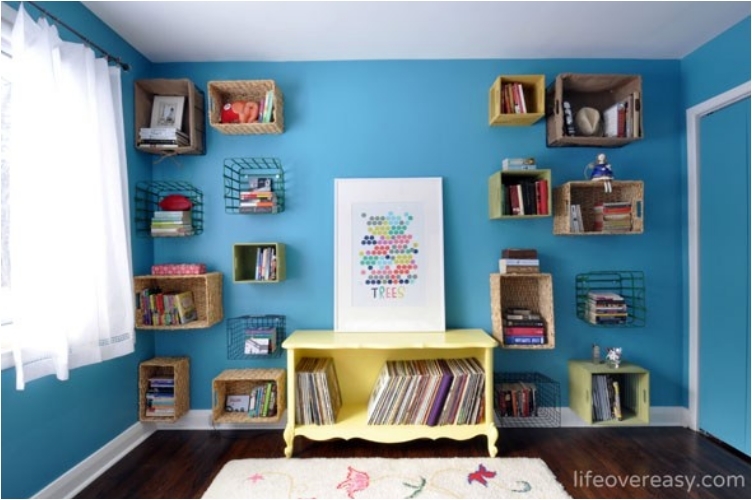 Throw the baskets any way you want in the room. The leather strap provides a bit of elegance and a sophisticated touch to the bookcase. Any time you add leather to anything, it looks that much more elegant—that’s just how the material works. 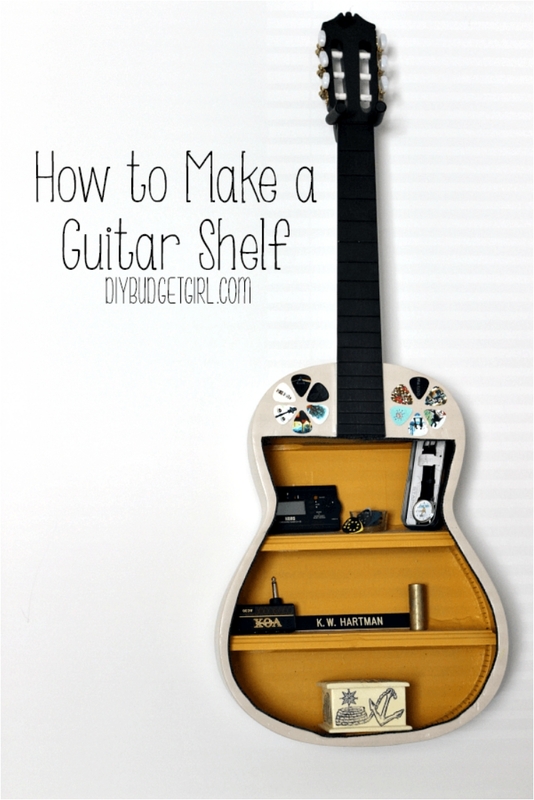 And in this case, you transform a rather boring and dull bookcase into a sleek-looking bookshelf. I said at the beginning that the industrial style isn’t well suited for a child’s room. But that’s if you want to just use pipes. In this case, the small industrial touch does no harm. 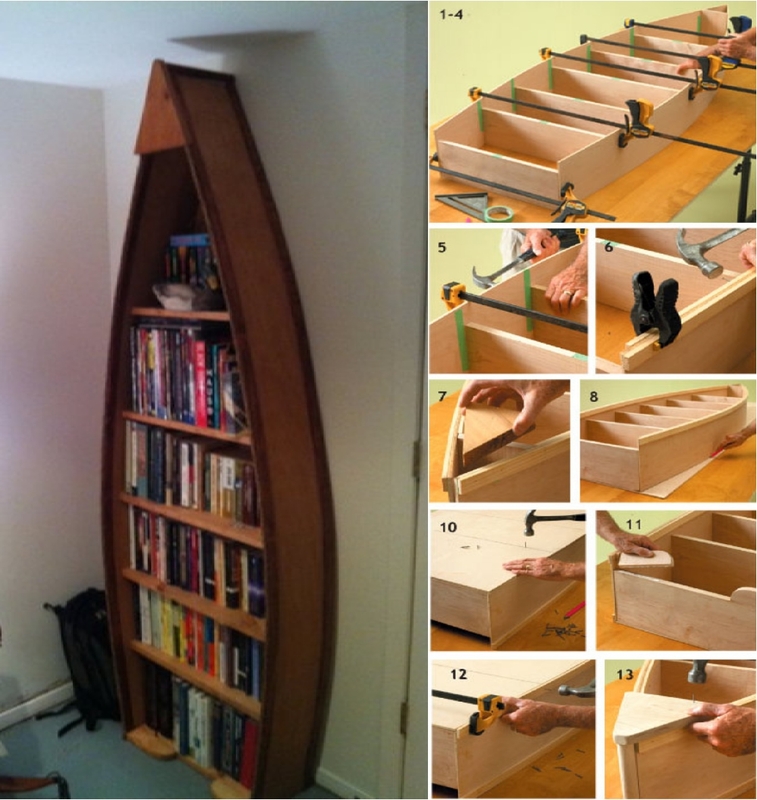 In fact, it looks great, and it provides great support for the bookshelf. We finish off with a stunning bookcase. I love such furniture ideas! I hope you found something you can use in your interior design. As always, feel free to share similar ideas.